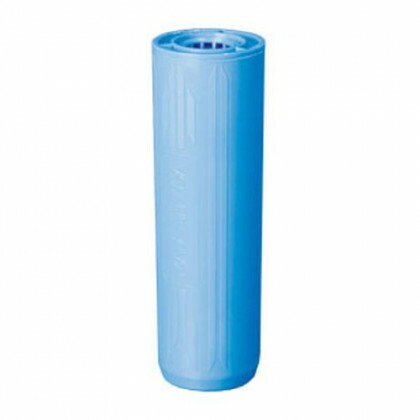 Select your Aries water filter below. 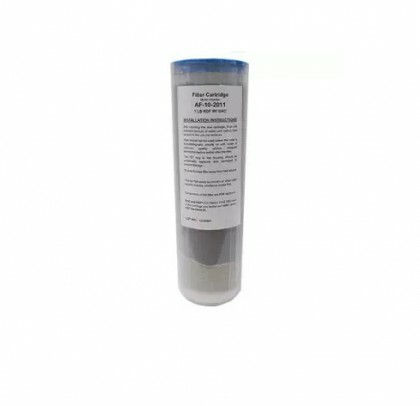 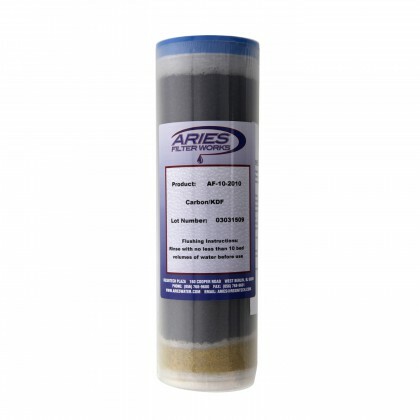 Aries is owned and operated by ResinTech, Inc. ResinTech, Inc. also purchased Vaponics and American Filterworks and rolled them into the Aries brand. 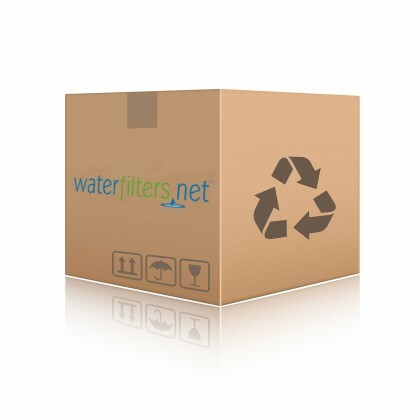 Email support@waterfilters.net if you cannot find your Aries water filters, Vaponics water filters, or American Filterworks water filters.